The magical girls of Fate/kaleid liner Prisma Illya are taking a turn as racing queens for Audi Team DreamDrive. Audi Team DreamDrive will return in the ST-TCR class in the Pirelli Super Taikyu series this year with a new Audi RS3 LMS. 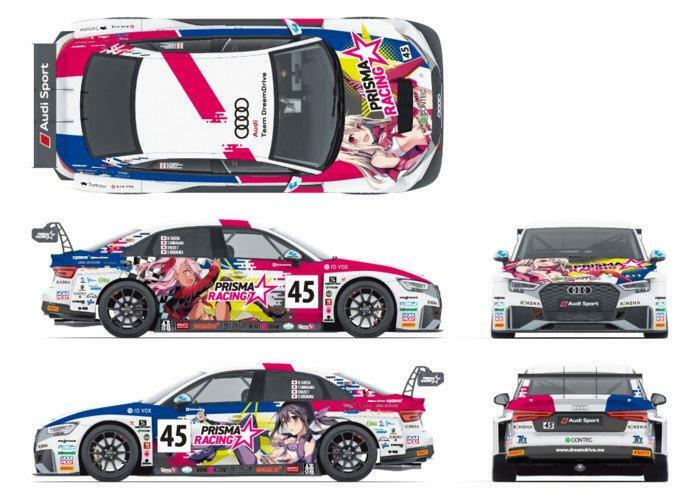 Audi Japan is partnering with Fate/kaleid liner Prisma Illya , and the manga and anime franchise’s characters will feature on the team’s #45 car. This year will mark Audi Team DreamDrive’s second year participating in the class with an RS3 LMS and its first collaboration with Fate/kaleid liner Prisma Illya . The first round of the season will be held at Suzuka Circuit in Mie on March 31 and April 1. Takeshi Okamoto, Takuya Shirasaki, Shōzō Tagahara, and Yoshiyuki Okumura are the drivers for the series. 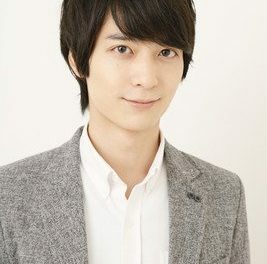 Hidehiro Sawada is the team’s representative and director. Audi Japan previously collaborated with the Kingsglaive: Final Fantasy XV CG film. Hiroshi Hiroyama ‘s original Fate/kaleid liner Prisma Illya manga re-imagines the Fate/stay night character Illyasviel von Einzbern in an alternate universe as a magical girl. Fate/kaleid liner Prisma Illya ran in Kadokawa Shoten ‘s Comp Ace from 2007 to 2008. 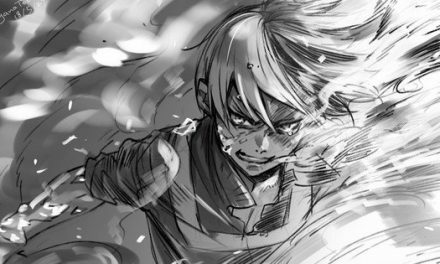 Hiroyama then launched several sequel manga series. 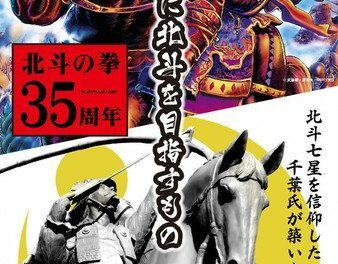 After inspiring four television anime seasons, an OVA , and an anime film, the franchise is getting a sequel anime project.